Dr. Li Ke is a Professor, a Chief Physician, and a Doctoral Student Mentor. 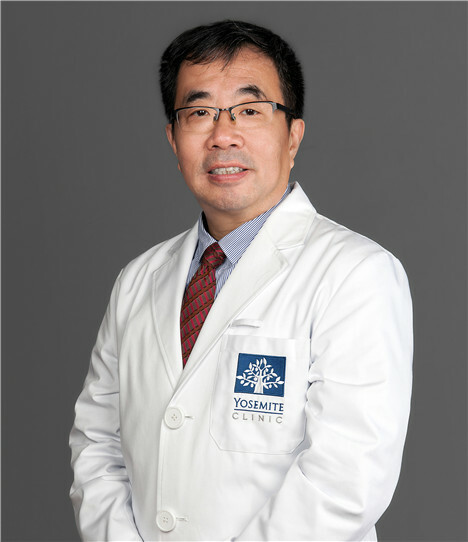 Dr. Li has more than 30 years of experience practicing medicine, having served as a Director of the Department of General Surgery and the Department of Vascular Surgery at Shanghai First People's Hospital. Dr. Li specializes in thyroid and breast diseases, peripheral vascular diseases, and is proficient in a variety of minimally invasive surgeries, as well as the diagnosis and treatment of intractable and critical cases, breast tumor, thyroid cancer and other malignant tumors. Dr. Li actively promotes breast-conserving surgery (lumpectomy or partial mastectomy) for breast cancer patients, where enough tissue is removed to make the chance of the cancer coming back low but the breast looks as normal as possible after the surgery; sentinel lymph node biopsy operations, and mastectomy with immediate reconstruction for breast cancer.